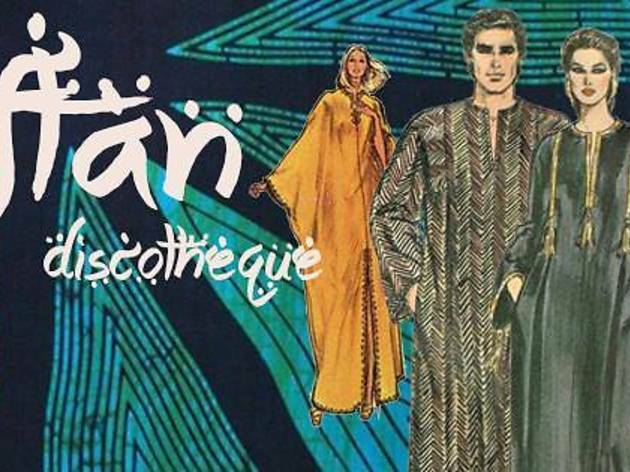 Slip into your finest high-fashion, low-effort robe and dance the night away at this free-flowing disco. 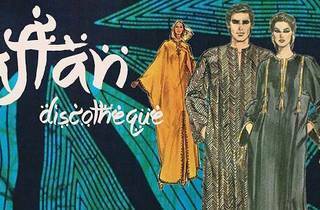 As the name implies, kaftans are required; if you're looking to swap for a new one you can for "gold, spices and currency." The event is free, though RSVPs are required.